On Saturday, August 30, 2014, Unique Productions will be premiering our documentary about the play Always October and having a theme tray auction to raise money for UP! All are welcome to attend!! The event will take place at the screening room cafe, Northtown Plaza Business Center, 3131 Sheridan Drive #7, Amherst, NY 14226 from 12PM – 4PM. About Always October: AO was a play that focused on the role that disabilities play in the lives of the two main characters, Matt and Susan. 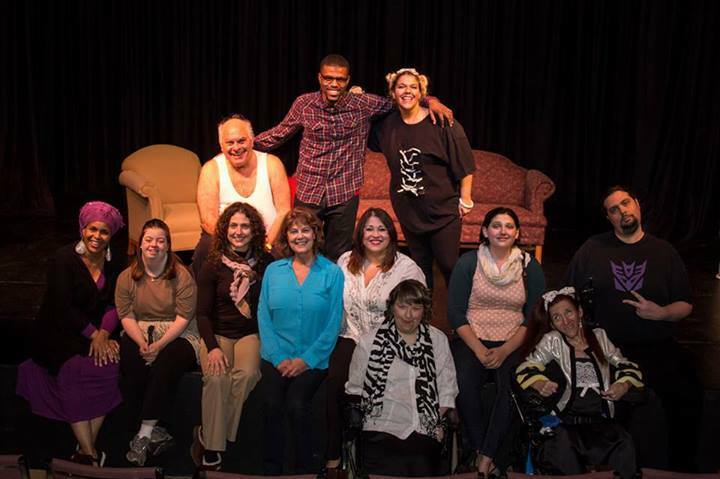 The play also highlights that disability awareness month is EVERY month for persons with disabilities. Tickets for the event are $10 and are available via brownpapertickets.com. Theme tray auction tickets will be sold the day of the event. So please save the date! Come view the documentary, meet the cast of Always October and support a terrific cause! Previous Previous post: Call for Actors, Actresses, Writers, & Volunteers!